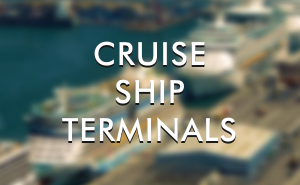 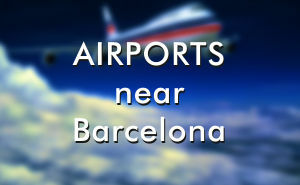 Guide to Barcelona airports and getting around Barcelona by train, bus, bike, taxi and more. 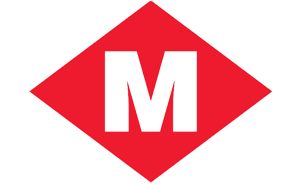 Barcelona metro map and information. 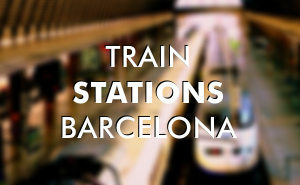 Barcelona railway train stations for international and regional trains and AVE high speed trains - Map and information. 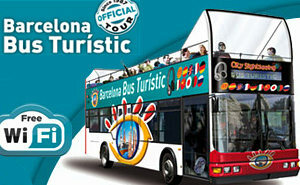 Barcelona Hop on Hop off bus tours. 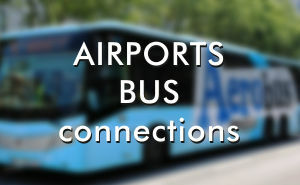 Choose between 2 companies. 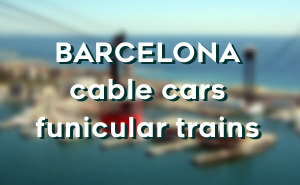 Driving in Spain. 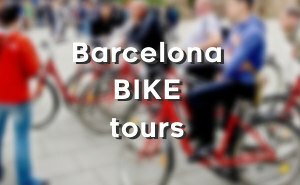 Practical information and tips for driving in Barcelona and Spain.